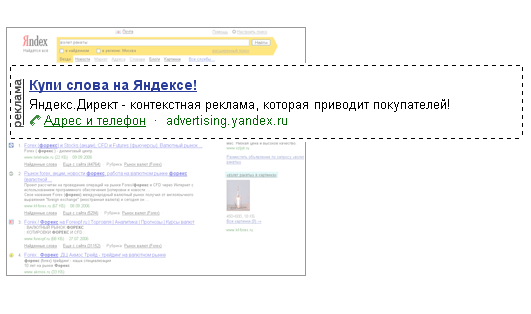 On the Advertising spaces specified in 2.2 of these Rules ads may be displayed containing the Advertiser's images (hereinafter referred to as the «Image») that should comply with the requirements available at https://yandex.kz/legal/direct_adv_rules/. According to the settings chosen by a YAN partner and/or external ad exchange participant Impressions may be performed with displaying of the Images or without any Images. 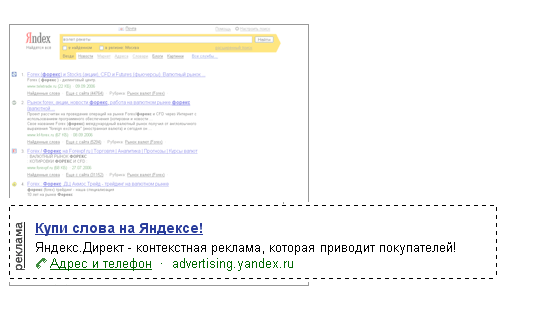 Yandex does not guarantee that the Impression will be performed with displaying of the Image. The Impression on the Advertising spaces specified in 2.2 of these Rules shall be deemed duly performed (in compliance with the Advertiser ads and specified by the Advertiser terms and conditions ads placing) irrespective of whether it contains the Image displayed thereon or not. 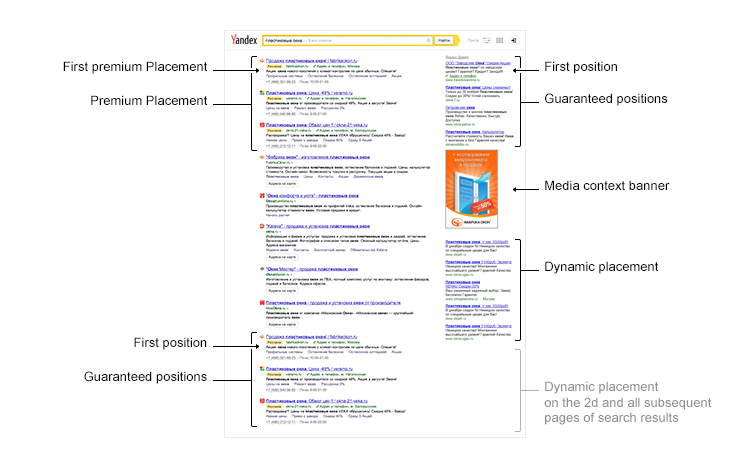 on the Advertising spaces specified in 2.2, 2.3 of these Rules by adding the relevant website address and/or app identifier and/or external ad exchange to the list of prohibited advertising sites in the advertising campaign parameters or by imposing a display prohibition with respect to a particular website or mobile app identifier on the advertising site statistics page (https://yandex.ru/support/direct/efficiency/statistics.xml).